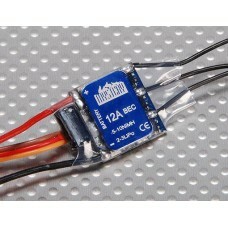 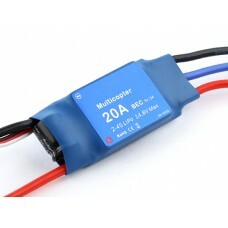 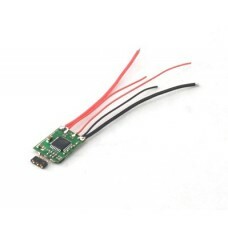 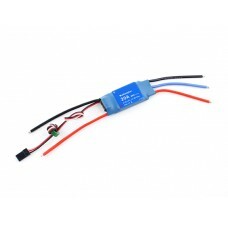 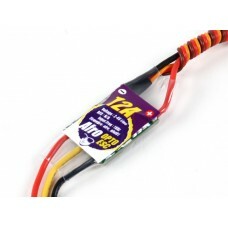 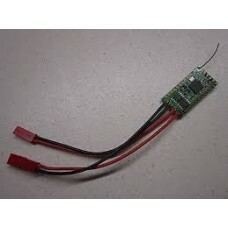 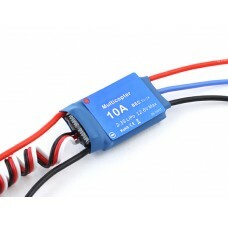 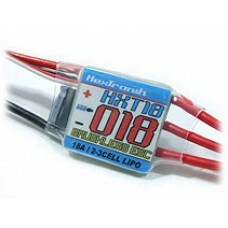 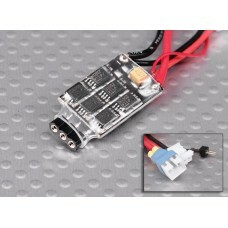 Brushless 10A ESC for micro helicopter such as MCPX etc.Specs:Amps: 10ACells: 1~..
connector wire for 3A ESC w/JST connector.. 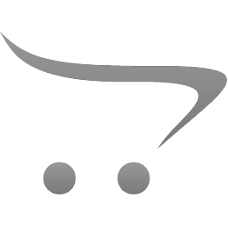 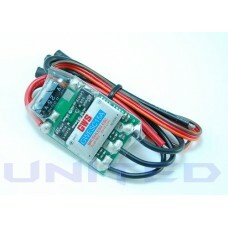 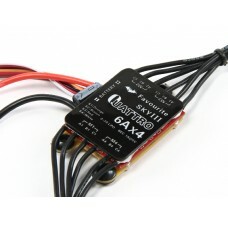 The Sky 3 Quattro 12Ax4 provides the perfect power solution for your quadcopter by incorporating 4 x.. 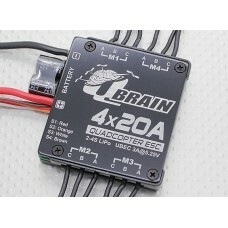 The Sky 3 Quattro 6Ax4 provides the perfect power solution for your quadcopter by incorporating 4 x ..
GWS Brushless 15A 2-4S 2A BEC, Speed Controller.Weight: 17gBEC: 2ABattery: 2-4S Lipo Cells.. 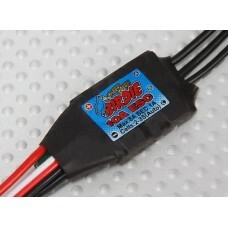 Speed Controller FeaturesHigh rate (10 KHz) switching (PWM) 2 to 3 Cells LipoDynamic braking en..
Spec.Amp rating: 12ABurst Rate (10sec): 16ABEC Output : 5.0V / 1AVoltage: 7.4-11..
Spec.Amp rating: 20ABurst Rate (10sec): 30ABEC Output : 5.0V / 2AVoltage: 7.4-11..